Guay Gerber acaba de anunciar el traslado de su fiesta Rumors a Destino Ibiza. 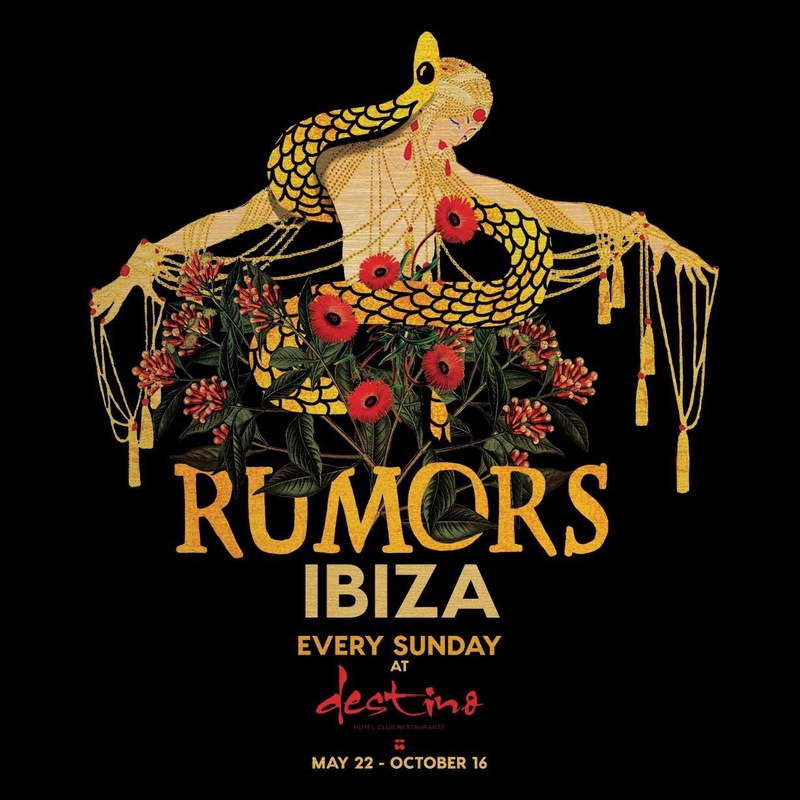 I’m happy to announce that this year RUMORS has found a new home at Destino Ibiza. As much as I loved Beachouse, and i’m thankful for the amazing times we had there, I feel blessed to have the opportunity to create something new in front of one of Ibiza’s most beautiful landscapes. Next week we will announce the amazing list of DJ’s and Live shows we have joining us this year. I can’t wait for the season to begin, and for you to see all the surprises we have for you this year.